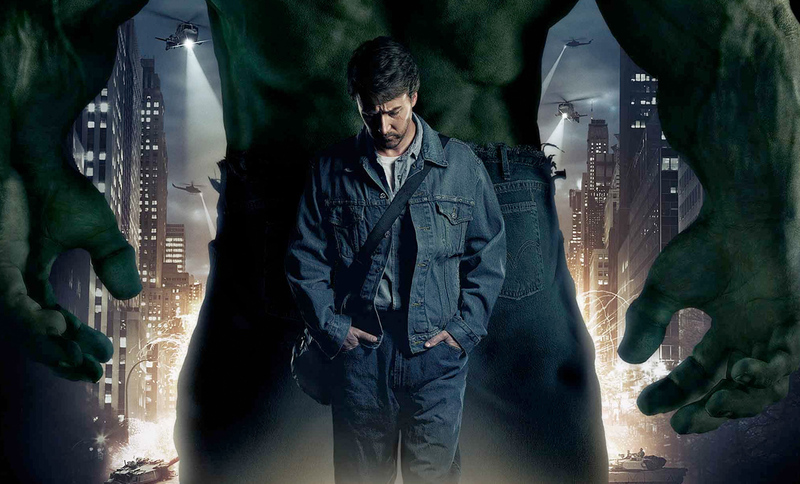 The Incredible Hulk is one of the best-loved characters from Marvel Comics, and this 2008 version starring Edward Norton, presented Armstrong with his first action film score since 2001. On its release by Universal Pictures the movie saw box office grosses of over 260 million dollars worldwide, with a double score album hitting the global charts. Armstrong went on to win an ASCAP Award for his score.